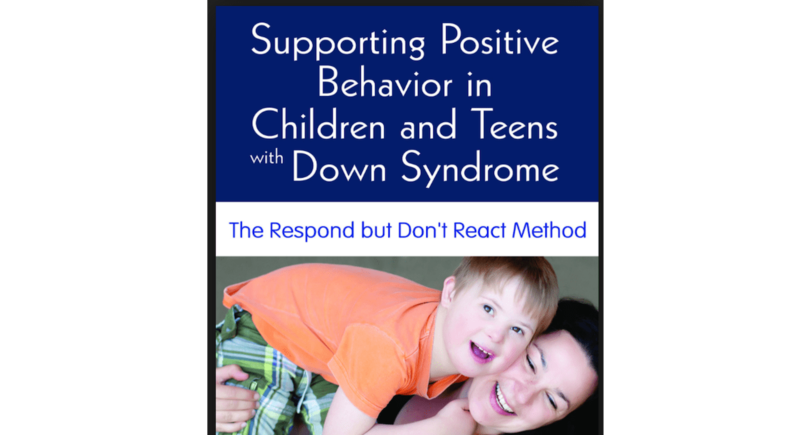 This post is a review of the book, Supporting Positive Behavior in Children and Teens with Down Syndrome. I’m going to cut the chase: I love this book. In fact, I think this is a “must-own” for the parent of a child with Down syndrome. 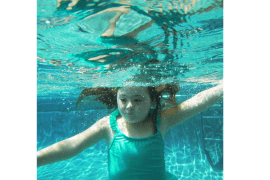 It covers the fabulous “flop and drop,” bolting, and other common issues experienced in raising people with that extra chromosome. It’s short, an easy read, and jam-packed with useful tips. This is hands-down the most useful book that I own in helping me raise my child with Down syndrome. 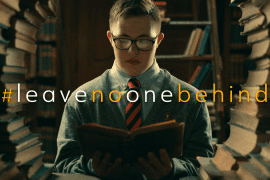 There is a fantastic collection of indispensable books for parents of people with Down syndrome (it’s here, and go ahead and bookmark it for later). 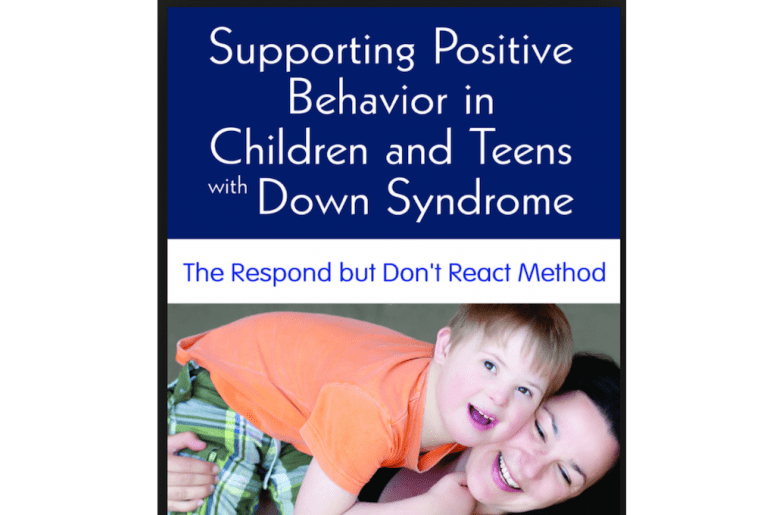 While there are some fantastic resources on that list, none perhaps is more of a necessity than Supporting Positive Behavior in Children and Teens with Down Syndrome. Why is this such a necessity? Because this book addresses it all: every.single.common issue that parents and educators face in working with people with that extra 21st chromosome. Moxie, my daughter who has Down syndrome, has recently had behavioral issues at school. A bit of background: my daughter was going to a great school last year. She had a wonderful, caring teacher and her one-on-one aide was a lovely woman whom my daughter had known and trusted for years now. In a nutshell, the situation was as good as it gets: my daughter was in a fantastic environment for her, she loved her classmates, she had friends, she was learning and really thriving. As in, saying “no” to her teacher and her aide’s requests for her to behave, sit down, etc. Just flat-out “no” and continuing with what she (- my daughter) wanted to do. We’ve had IEP meetings of course, and while we’ve covered speech and general assistance in them, we’ve never covered behavior. We also haven’t covered some of the other pieces that I’ve found are pretty common to cover with kids with Down syndrome. 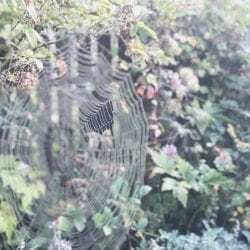 We didn’t have an IEP to turn to with this new behavioral development of my daughter’s, and all of us were kind of stuck: what to do?? No one ever gets this stuff like someone else who has walked it. Parent-Tribes of kids with Down syndrome rock!!! I’m so grateful for the people who have gone through this already and are ready and willing to share their hard-won wisdom with me. Educational Strategies for Children with Down Syndrome – this is a closed Facebook group with some 6,000 members. A wonderful group to belong to (see full list of Facebook groups with a Down syndrome connection ). I checked in with the group about my daughter’s behavioral issues and asked them for advice. Almost immediately, I received numerous comments with very helpful tried and true ideas and advice. The book is amazing. Succinct and useful, through and through. It helped me create a plan immediately. My daughter will refuse to do something as asked. She may become upset and frustrated. Create a chart of the class schedule… in pictures. Have an arrow or place holder which moves to each section as the day progresses. My daughter is a visual learner, and will have a better sense of what is coming and what to expect. For each transition area and/or time that she might usually have difficulty in working, give her a visual check – a sticker, etc. Have it clearly outlined that after so many stickers, she will get a prize (for example, place a gold sticker at the end). Rewards that work at home are time with mommy – such as mommy will watch her favorite show with her, or do art together. What could work at school could perhaps be taking a swing ride with her aide or having special time with her teacher? She craves the attention and social interaction more than anything. Use a clock/timer/hourglass/bell to signal “changing activities is 5 minutes” “Look, we have 2 more minutes so lets start our clean up now.” etc. She could have a paper clock on her desk to signal “Time for reading” and she can compare the pictures on her paper clock to the wall clock” Lots of kids have trouble with transitions and they simply need more cues to change. Implement the “first/then” system. Which is, “first we sit, THEN we color”, or “first math, THEN recess.” You may need to word it in ways that work for her, just being sure to keep the “first, THEN”. She tends to resist or try to bargain, but then will work it out and make it her own, usually repeating it back like it was her idea. Tons of positive praise works better with her than chastisement. She will stop caring if you chastise too much, but she’s eager to work with you with lots of praise and focus on what she’s doing right. So, tons of praise for doing the right thing when that happens, and make a huge deal out of sitting, following directions, completing a task. That can include high fives, a pat on the back, and verbal announcement of how hard she worked. It’s recommended that her educational tasks are interesting and include visuals and manipulatives. Sometimes things need to be broken down into smaller steps with breaks for success. My daughter may not have the same stamina for focusing on a task as typically-developing peers, especially if it’s a non-preferred activity. So spending a shorter amount of time on the task and then moving on to a few easier related tasks that are more fun. 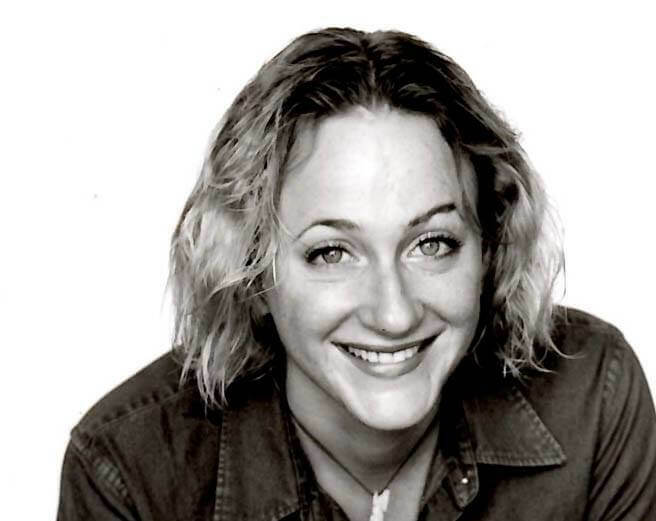 For example in writing, she can provide most verbal information on what to write. The actual writing is more challenging, so she could trace the words and then after finishing a few sentences or a page, she could perhaps move on to letter tracing with a marker, and then some easier tracing sheets. My daughter does some negative things because she enjoys the attention and reaction she receives from me/her teacher/whomever – even if it’s negative. Bolting, refusing to comply could all fall under this. This is because, like many people with Down syndrome, she is highly social and tuned into me – I am often the reward, even if I am only giving her negative attention. When I remove the emotions and attention, it’s not as fun for her and she stops the behavior. It would be good to keep a Behavior Log so that anyone at school could let me know what is working and not working, and I can do the same. It’s very important to keep our methods consistent. Obviously this is all a work in progress. The school, my daughter and I are all learning. One thing that makes this a heck of a lot easier is this guidance and advice of this book, so I can’t recommend it highly enough.